No matter whether you are using a Computer or laptop for personal use or for professional use one of the main concern is to safeguard your precious data. Your system is always full of much kind of important data. There are many chances that make your system crash and you are not able to recover your precious data again. It’s a really terrible thought to think what would happen if you lost all your data and there are not any chances to recover that again. But thanks to the data recovery tools available in the market which helps us to recover our data from our system’s hard drive. If you are using a Linux operating system, then you must be wondering that how you can save or recover your data once your hard drive crashes. There are a lot of Linux Data recovery tools available to get rid of the data safety issue. I have prepared a list of some best Linux Data recovery tools that you might find useful too. Disk Doctors Linux Data Recovery software is a user-friendly tool that allows you to recover data from the Linux Ext2 & Ext3 File System created from on any Linux Distribution. All of the most prevalent Linux distributions are supported. These include Redhat Linux, Suse Linux, Mandriva Linux, Ubuntu Linux, Caldera Linux, Slackware Linux, Gentoo Linux, Kubuntu Linux and many more. Stellar can recover lost, formatted or deleted data from your Linux based volumes. It can recover data from Ext4, Ext3, FAT32, FAT16, and FAT12 file system based Linux volumes. It can recover all your lost files, directories and hard volumes. It can easily recover data from all available hard drive types, including SCCI, SATA, EIDE and IDE. It has a friendly interface. It can image your entire hard drive, volumes or any other selected region. Download free version. If we say more about its features than we will learn than it has simple and easy menu interface, 5 different virus scans products integrated in a single uniform, recovery of lost partitions, evacuation of dying disks, full read and write support. 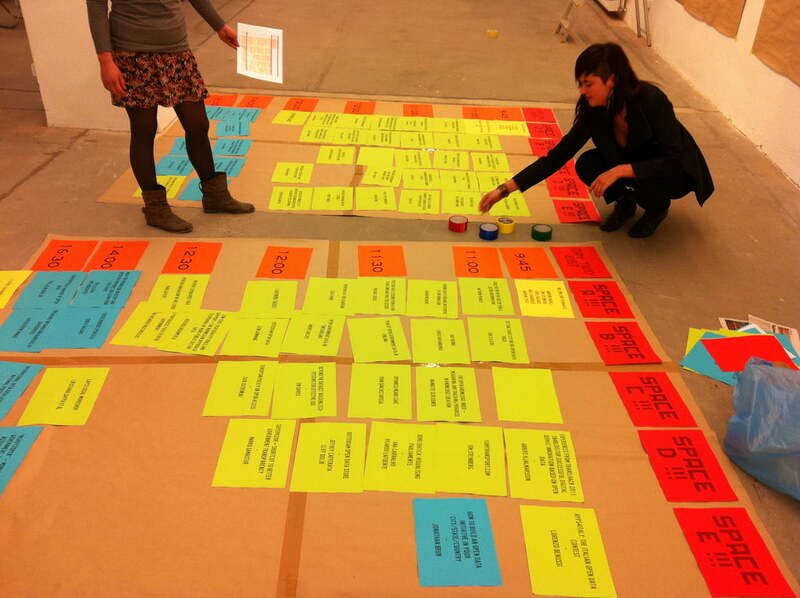 This tool is designed to copy data from one file to another. This is very helpful in recovering data from corrupted or damaged disk. Ddrescuelog is a tool that manipulates ddrescue log files, shows log file contents, converts log files to/from other formats, compress log files, tests rescue status, and can delete a log file if the rescue is done. Ddrescuelog operations can be restricted to one or several parts of the logfile if the domain setting options are used. The basic operation of ddrescue is fully automatic. That is, you don’t have to wait for an error, stop the program, read the log, restart it from a new position, etc. However, it’s not a live distribution tool, but you can use it on a running Linux machine. It’s an open source software which is licensed under GNU general public license. It’s dominant and free data recovery software. Test disk can help you in fixing partition table, recovering deleted partition, fixing FAT tables and rebuilding NTFS boot sector. This software can recover NTFS boot sector from its backup. Test disk has features for both whether it’s a novice and experts. This software is very easy to operate even those who have a very little knowledge about data recovery; they can also use it easily. This is an open source application that can easily access data over your system or other damaged hard drive. It’s a GUI tool; however, it’s a little hard to install it. It’s a live distribution that enables users to manipulate partitions on a drive. It supports many file systems and allows you to resize, create and delete partitions. It’s one of the best tools for recovering data from corrupted machines. It comes as a Bootable CD version with user friendly interface. It allows you to easily mount a drive and then copy the data. Knoppix comes with a full arsenal of Linux commands. SystemrescueCD helps you to repair your system and data after a crash and its a Linux system rescue disk available as bootable CD ROM or USB stick for administrating. This software offers many tools to handle various kinds of tasks, whether its partition manipulation, file recovery, hard disk testing or disk formatting. 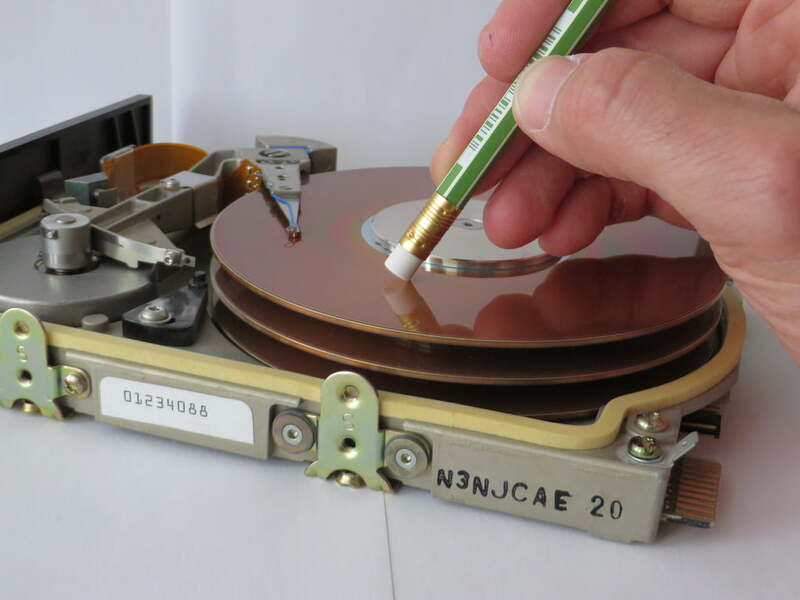 This data recovery tool can be used for both Linux and Windows computers and on desktops as well as servers. This software has flexible parameter and customizable settings. It enables users to have complete control over data recovery tasks. This can recover files from windows, FreeBSD/ open BSD/NetBSD/solaris and Macintosh formatted disks. It can recover deleted files from computer and emptied files from the trash. It can safely recover corrupted files due virus, power failure or sudden shutdown. This Linux data recovery tool is based on a Knnopix derivative of Linux OS, Which helps users to run the software from the CD and check integrity of applications which are already installed. F Secure Rescue helps you to perform advanced data repair and recovery operations with ease. 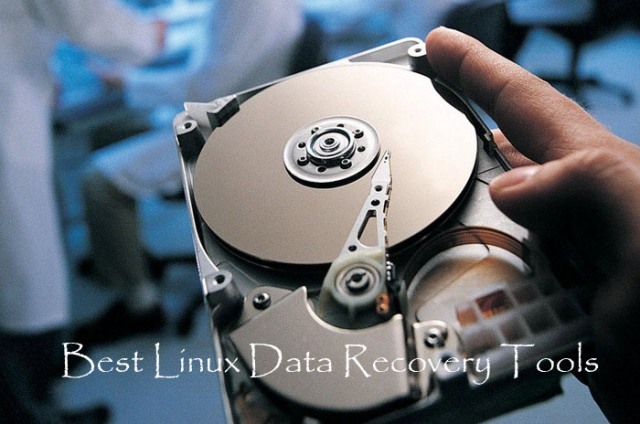 So, These are the best Linux data recovery tools to recover your lost or corrupted data easily. Don’t forget to share your view with us.